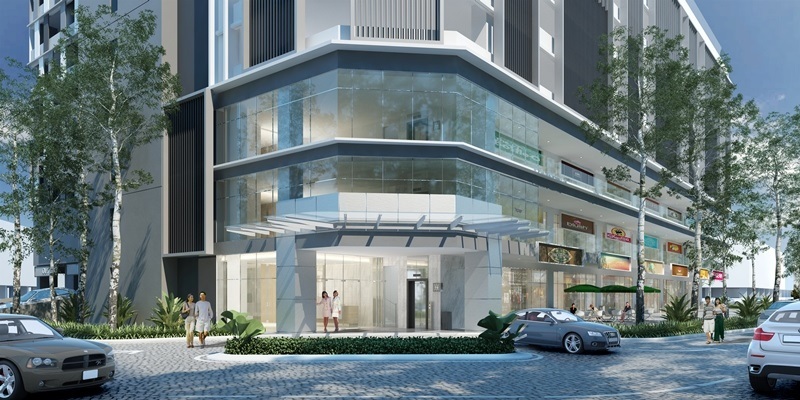 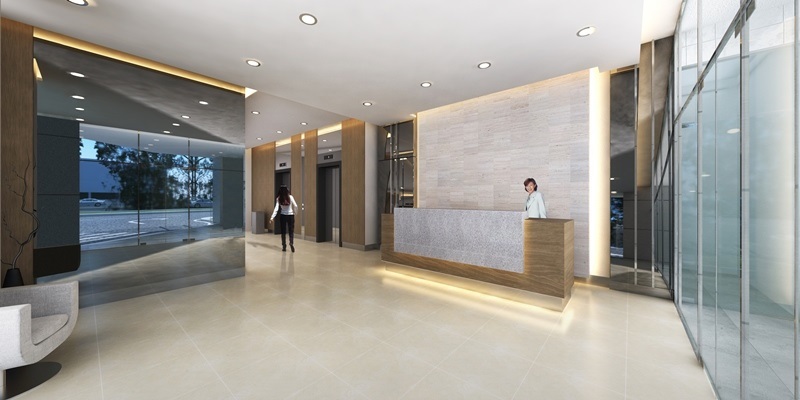 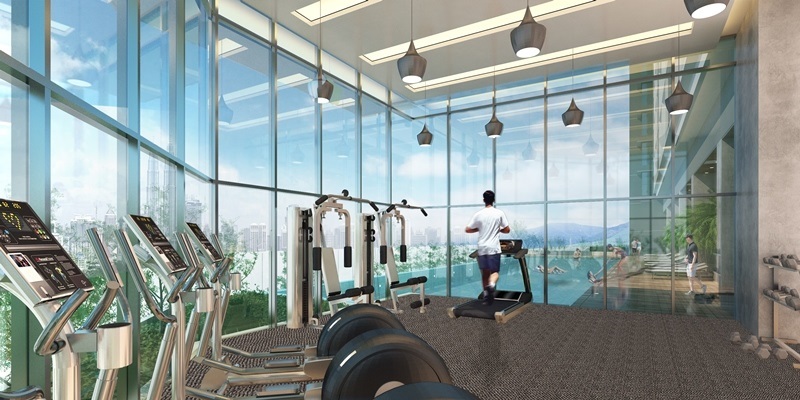 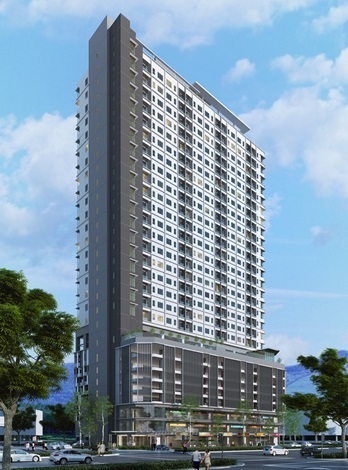 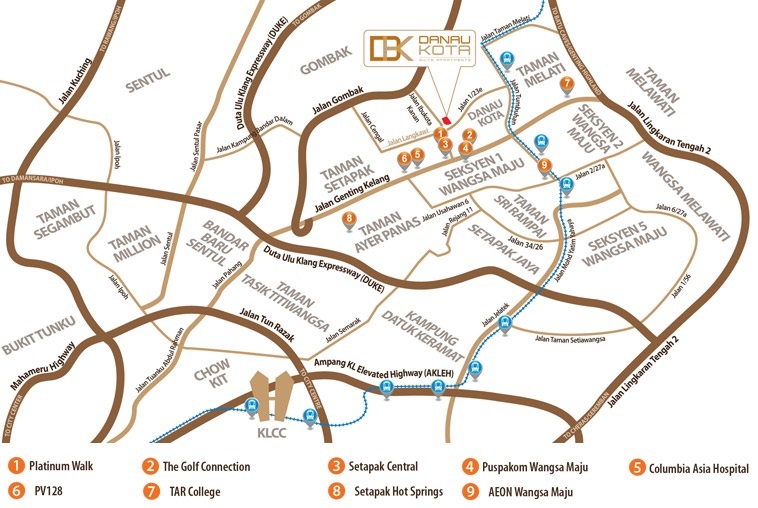 Danau Kota Suite Apartments is situated in a prime location near Jalan Genting Kelang in Setapak, Kuala Lumpur. Danau Kota Suite Apartments is a residential development that comprises 285 units of 3-bedroom apartments, complemented by excellent facilities and neighbourhood conveniences to suit urban dwellers. 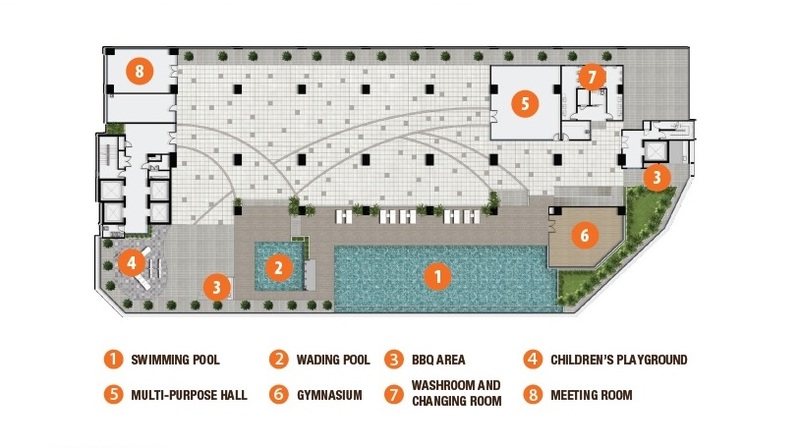 Built-up Area : 818 sq.ft. 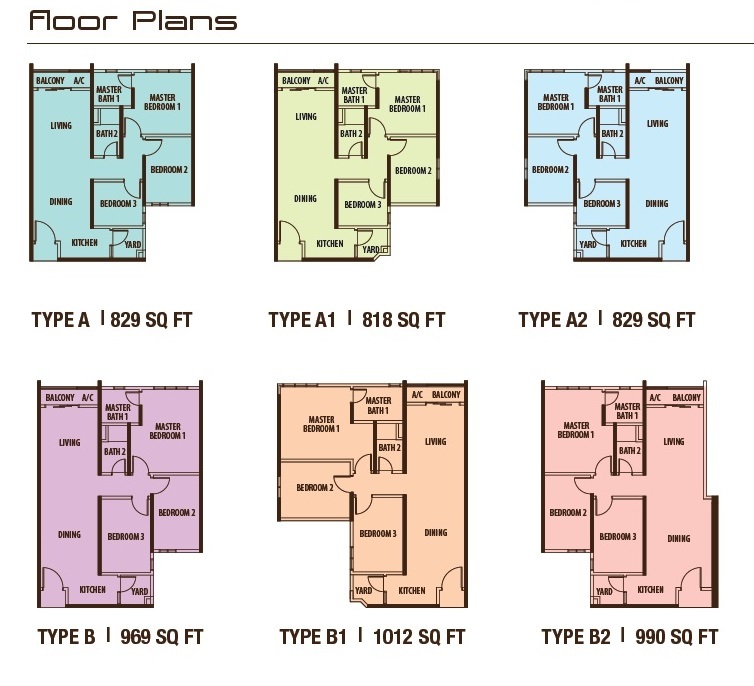 1,012 sq.ft.